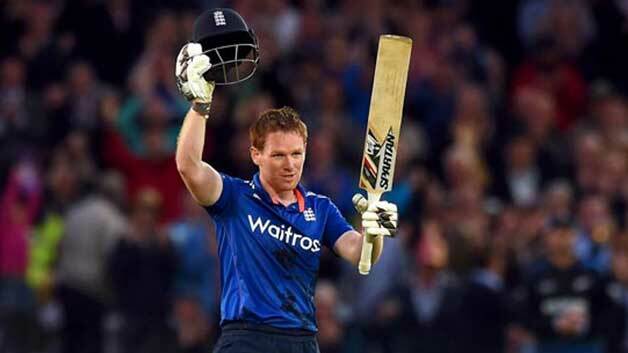 One of T20 stalwarts, Eoin Morgan has been a consistent performer for England in the shortest format. In fact, his game is tailor-made for T20s. He bewildered quite a few people early in his T20I career when he reverse-swept West Indian pacer, Ravi Rampaul during 2010 World T20. Morgan is a master of unorthodox shots and ‘reverse-sweep’ is his signature/go-to stroke. Over the years, the English southpaw has played some fabulous innings in T20 internationals. The memories of Morgan smashing a final ball six in Mumbai (2012) with England needing three to win is still fresh in many a minds.